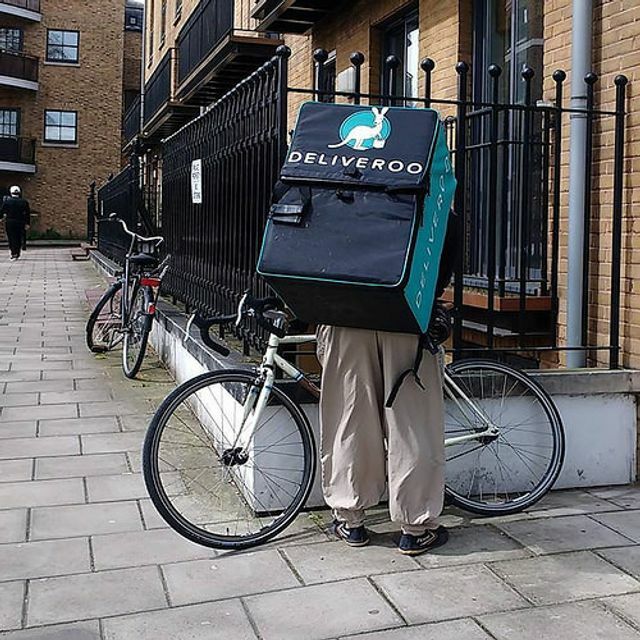 Taskmaster and gig-er, zero-hour contracts and platform working: these are some of the modern manifestations of the UK labour market addressed in Good work: the Taylor review of modern working practices published this month and led by Matthew Taylor, CEO of the Royal Society of Arts at the request of the Government. A major challenge faced by the Review is the confusion, complexity and lack of clarity on the legal definition of employment status which it sees as contributing to an inequality of rights. This challenge has become all the more pressing as atypical working relationships increase, with some employers exploiting current confusion between employee, worker and self-employed. Taylor proposes new legislation which would set out the tests for determining worker status. Currently these tests are contained in lengthy court judgments and require the courts to carry out a highly fact-based, case-by-case assessment of each individual’s circumstances. The aim, the Review states, is that “the law should do more of the work and the courts less”. Whether that is either realistic or even a generally desired outcome will be debated over coming months. Disappointment at the report’s unwillingness to call for the scrapping of tribunal fees, despite recognising their significant and adverse impact on enforcement of important workplace rights (it did call for free early determination by a tribunal of an individual’s employment status) is now overtaken by the Supreme Court judgment in R (on the application of UNISON) v Lord Chancellor (26 July 2017) which unanimously held tribunal fees to be unlawful, a block on access to justice and indirectly discriminatory. Fees are now abolished, with immediate effect, and the Government must reimburse approximately £32m of fees paid. Even without fees, workers will still struggle to get employers to acknowledge their correct status as the burden of proving it currently rests with the individual. The Review therefore proposes that the burden be reversed so where an individual brings a claim based on being a worker or an employee, it would be for the employer to prove otherwise. The Review suggests that confusion can be further cleared up with the creation of a new status of Dependent Contractor which would cover those who are eligible for worker rights but are not employees. This might include digital platform-based workers like those at Uber, Deliveroo, and Taskrabbit, to name a few. “If it looks and feels like employment,” Taylor says, “it should have the status and protection of employment.” Whether this would be any more than a superficial re-labelling of “worker” status remains to be seen. The Review cites concern about the difficulty of applying judgments, such as the case of two Uber drivers who last year were found to be workers and not self-employed, to the wider workforce. (Uber has appealed with a hearing set for September.) In response, the Review proposes to penalise employers which fail to apply a ruling to other of its workers in an equivalent position. The Government is now considering the Review’s recommendations and over the coming months we will hopefully see further analysis of the proposals, along with alternatives to them, from those involved in and with the workplace.